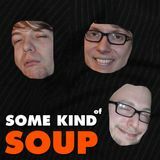 Some Kind of Soup #11: Finally. 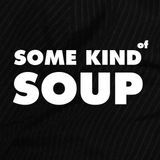 Some Kind of Soup #10: Currybeandinner. 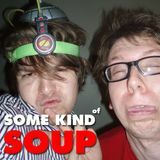 Some Kind of Soup #7 : Operate. 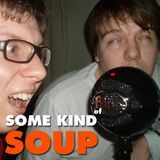 Some Kind of Soup is an ill-conceived and hastily put together Podcast by George Merrill & Oliver Tierell, two socially awkward men from Norwich who prefer to experience the world by staying indoors with the curtains shut. It&apos;s full of things you&apos;ll never ever want to know about.